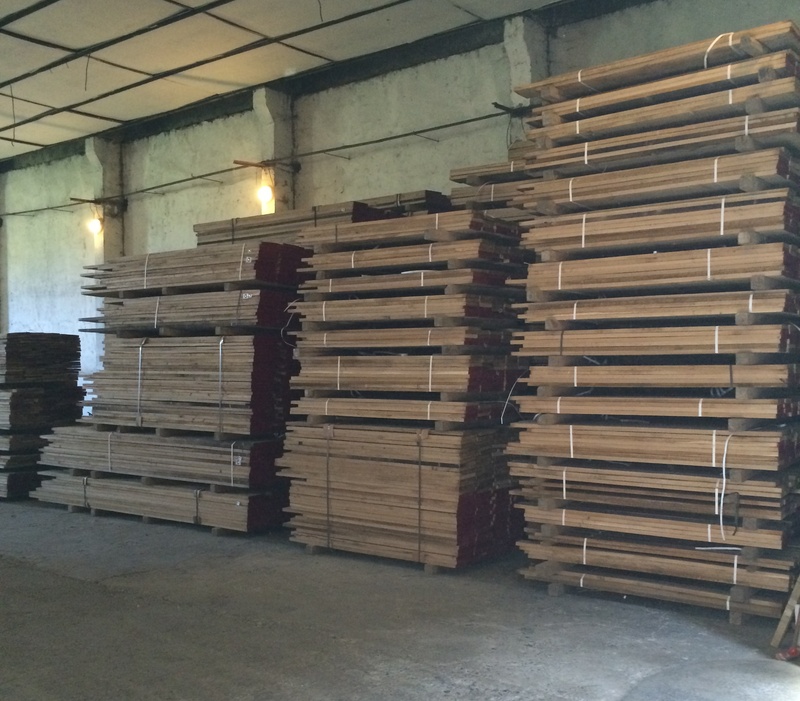 Today we are preparing for dispatch to UK 20m3 of our Prime European Oak, including 2m3 of 28cm and wider stock!!! As you can see from the picture, this is pulled to width and length for our customer who has beet taking our Oak for over 15 years!! !